Hey There, today I want to share with you Best WordPress Maintenance Mode plugins. Of course, you want to put your website in maintenance mode. The maintenance mode plugin allows you to display a user-friendly notice to your daily users instead of showing an unfinished half-built or broken website. Maybe you could be having issues with your site, like releasing new features or be in some other situation where you don’t want people to see your website. While preparing your website, showing a maintenance mode page can be a user-friendly way of letting your visitors know you’re doing some back-end work. If they see your broken site it creates a bad user experience and gives them a poor impression of your brand. However, you had search ‘maintenance’ in the plugin dashboard, and you get plenty of options to install but don’t know which one is best for you. Now maybe you think the most downloadable plugin will be best. Like the first plugin has 700,000 active installations but not 100% sure this plugin full fill your requirements. In this article, you will find 7 best WP maintenance mode plugins that you should use. With these plugins, you’ll be able to design your own maintenance mode page and activate and deactivate it as needed. Elementor is a Popular and advanced frontend drag & drop page builder. Plus it offers a very neat and designable maintenance mode feature that lets you design your site’s maintenance page. Once you install and activate the plugin, you will able to see Elementor tab on wp dashboard. For enable maintenance mode, just navigate Tools and then Maintenance Mode tab and select which option do you want. You can also build a custom template, there is a link (‘create one’) next to the Choose template. You can greet visitors with a friendly message informing them of your site’s status and when they can expect it to return. At the same time, you and your team can access the entire site and make whatever changes or fixes are necessary. You can also see the option (select mode) to select from either the Maintenance Mode or Coming Soon page. This is useful, since there may be times when you want your site to be visible to search engines, but not to users in real time. Elementor comes with nine new free and pro maintenance mode and coming soon page templates. This way you can have a coming soon page ready in second and focus on building out the rest of your website. 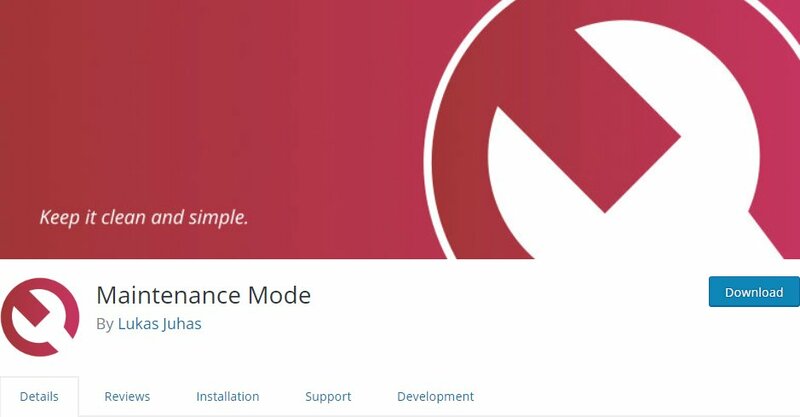 With over 600,000+ Active Installations, WP Maintenance Mode is the most popular and well-rated maintenance mode plugin. And the visitors may learn useful information from the content you provide for your maintenance mode. For example, you may add a countdown timer to notify them when the website will be fully accessible. You may also provide them with details of the update process. You can also grow your e-mail lists with subscribers who may want to be notified when the website will be live. The plugin allows you to add an e-mail form and email addresses can be exported into a CSV file. The only thing which people don’t like, this plugin advertises some of its other products inside the WordPress admin dashboard (Plugin Page). Okay, not a big deal. That’s why it’s free. Once you activate this plugin. Navigate Settings > WP Maintenance Mode. There you will see 5tabs. The second best thing about this plugin is that it comes with great features and very easy to handle, I mean you can see there are plenty of good options to do with your site. Frontend role – Like Backend, you can set the roles to users to access the frontend. In the Modules, Here you can select a start date and enter the remaining time. And so on. This plugin has 500,000+ active installs and a 5-star rating that’s the reason Coming Soon Page & Maintenance Mode by SeedProd is the most popular maintenance mode plugin at WordPress.org. With this plugin, you can create a simple Coming Soon Page or Maintenance Mode Page and It’s very simple and easy to customize. Coming Soon page by SeedProd comes in both a free and premium version. In the free version, you can quickly create a basic maintenance or coming soon page very easily. Only make the page display for users who aren’t logged in. A secret preview link to bypass the maintenance mode. Social profiles and sharing icons. 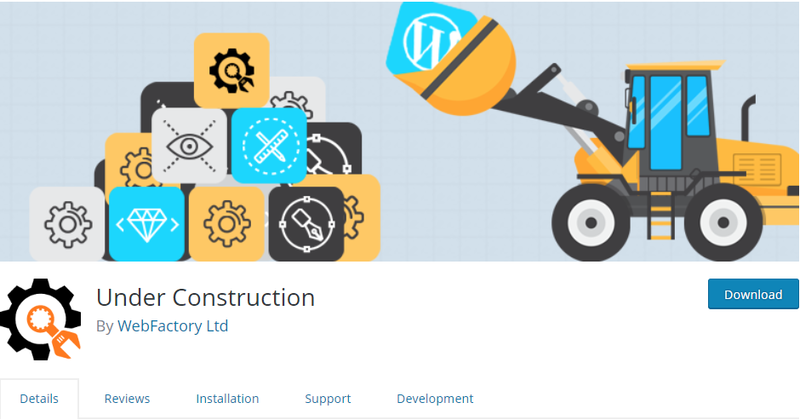 Under Construction is another popular maintenance mode plugin developed by WebFactory LTD. The best thing about this plugin is that it comes with 25+ pre-made themes to help you quickly create a design. And can set an automatic end date to disable maintenance mode at a specific time. 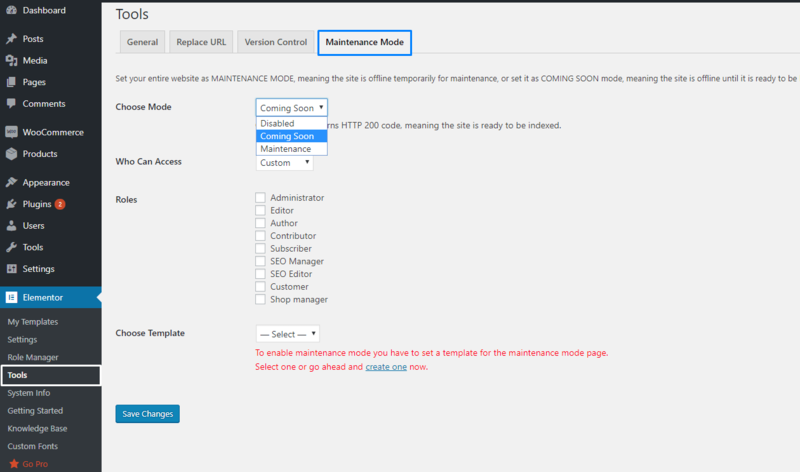 Maintenance Mode is an incredibly useful free WordPress plugin for creating maintenance/ coming soon page. The plugin comes with some cool features while being free of cost. The best part of this Maintenance Mode plugin is that it’s so simple, clean and easy to customizable than other plugins that are listed above. If you like clean and Simplicity and don’t care about design stuff. This plugin is better for you. Even this plugin support user role control and Google Analytics tracking code. It’s developed to be as compact as possible. 8 Degree Coming Soon Page will be an absolutely right choice to install on your site. They mainly focus on making the coming soon page look sleek and elegant. And It has a neat and clean backend as well as frontend design which ensure a nice user experience. This plugin comes with both FREE and Paid version. Though it’s free, I would like to tell the features of this plugin are worth a value. The plugin comprises the latest and fashionable plugin features that make a plugin worth a look at. 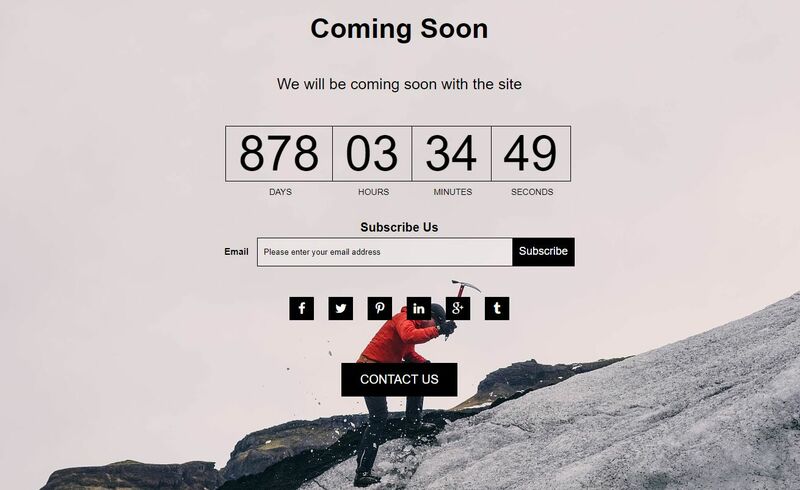 Also, you can add a countdown timer, subscription form, social icons and contact form, you can say it is a complete tool for a coming soon page. 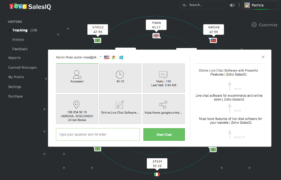 You can find multiple layouts for timer layouts, subscription form layouts. With simple text configuration options as well. You can configure headline, main text and footer credit easily. You can choose font color for the text anywhere in the page. However, 8 Degree Coming Soon Page is less downloadable at WordPress.org, I don’t why. But surely this plugin has almost every features that should have. I tested 8 Degree Coming Soon page on my testing site and I didn’t found and any problems. If you’re asking me, which one is best Maintenance Mode Plugin. I’ll say above every plugin will be a good choice with no doubt. It depends on you, I mean what’re your requirements. Above every plugins has unique features like simple and clean, elegant design, Email subscription, countdown timer etc. So ask yourself what you want. Still, if you’re asking a general question about which one is your favorite. So WP Maintenance Mode is my great choice. And quite frankly, they help your website look good while you building your backend. In some cases, If I’m working on a client website and they don’t want to install plugins like showing other products ad and all, whatever the reasons. Then in this situation, I’ll use Coming Soon and Maintenance by SeedProd and it lets you grow your social media presence as you work hard behind the scenes. Because for me design not matter. Or If I’m launching a fashion stuff website or gaming website so of course, I’ll choose any good looking template for my coming soon page. If you find this article helpful then don’t hesitate to share with your friends when needed. Do let me know in the comment section if you know of any other WordPress plugin that helps in creating the launching soon page and should be listed on this list. Great artic;e! Thanks, the 8 degree is cool & visually more expressive! 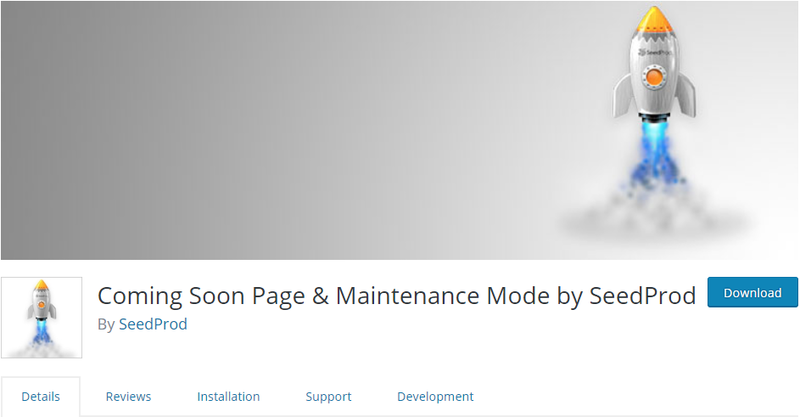 Coming Soon Page & Maintenance Mode by SeedProd Working flawlessly and with the right options. Thanks for sharing this awesome tool. This “Maintenance mode plugin” Plugin is GREAT! Simple. Easy to use. Reliable. And it’s FREE. It took a little coding to get it the way I wanted in “Under Construction” but in the end, it’s the best free coming soon plugin I’ve ever tried.